At Mini Sport our range of Classic Mini Parts, Accessories & Merchandise have been engineered in-house, as well as sourced from prestigious motoring brands. As part of our Exclusive Collections, we stock a bespoke range of Mini Parts, Components and Memorabilia designed and manufactured in collaboration with some of Mini and Motorsports most notable names and talent. 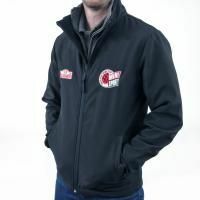 Our Exclusive Collections are only available at Mini Sport and have become acclaimed with custom designs and style, which evoke the authenticity and heritage of our favorite Classic Car. 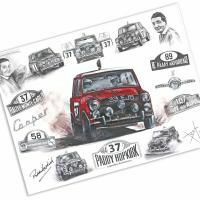 Browse our collaboration lines and collections here, including Paddy Hopkirk Mini, Cooper Car Company and Hergest.